The 918 Spyder is sitting pretty in silver medal position on the Porsche podium. 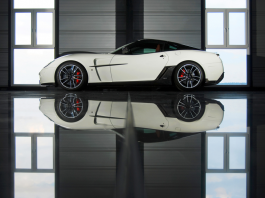 With a top speed of 202 mph and remarkable statistics recorded in testing at the Nordschleife circuit at Nürburgring, Germany, there is room for the Spyder to move right to the top of this list. In terms of 0-60 speed for the Spyder to have dipped under the magic three second mark is an indication of a seriously impressive sports car. 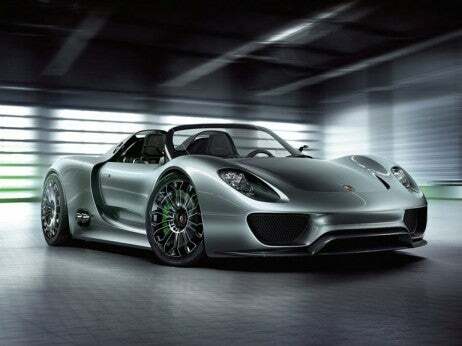 The $845,000 price tag is out of keeping with Porsche’s other offerings- more than four times more expensive than the majority of vehicles on this list- however such is the level of performance recorded that the amount of units produced (918) does not sound unsellable.